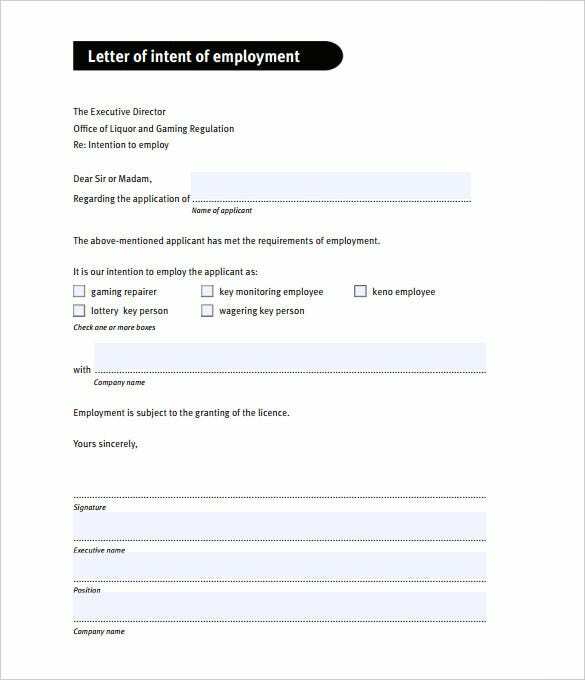 Whether you intend to take a leave, to start a new project or to quit your current job, a letter of intent template will help you communicate your feelings in a professional way. Walking out the offices’ doors or starting that new project without sending earlier notice is often unprofessional. 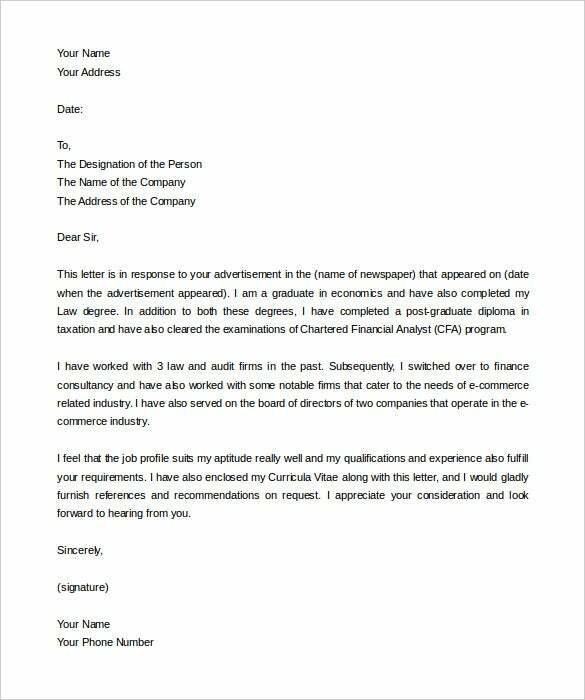 So, the only way to maintain your reputation as a staff in your company is to use formal letter template to communicate whatever it is that you intend to do. 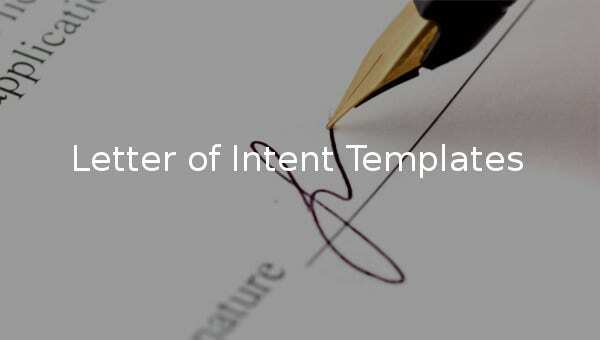 Your free letter of intent template of intent must be compact and convincing. You must have a good reason to convince your boss that the decision you have taken is legal and final. 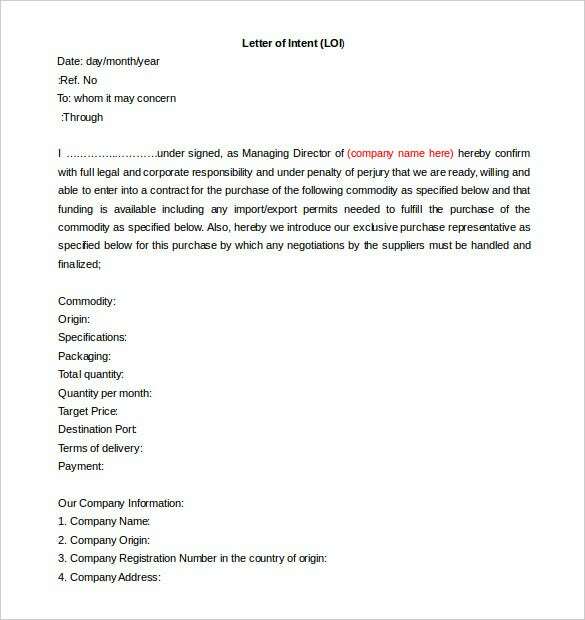 tccim.ir – A letter of intent is written by people who are looking forward to doing something. If you are looking to write one then this file in Word format is convenient for you. 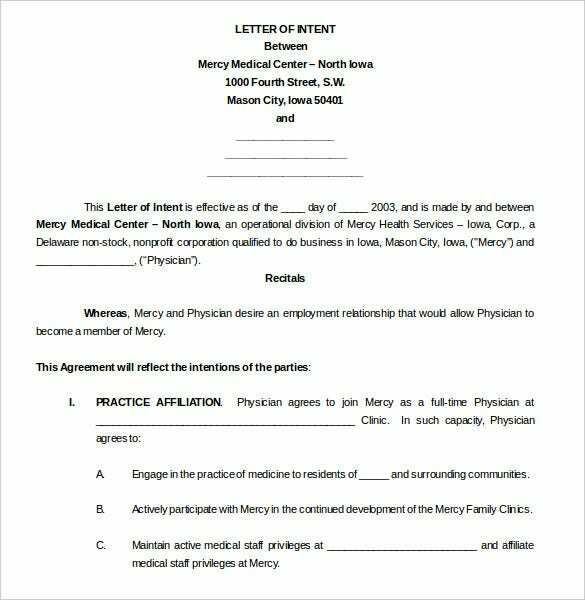 aspr.org – This letter is for people looking to be employed by contract. This Word format file is here to guide you on how to go through it and find yourself a good employer. 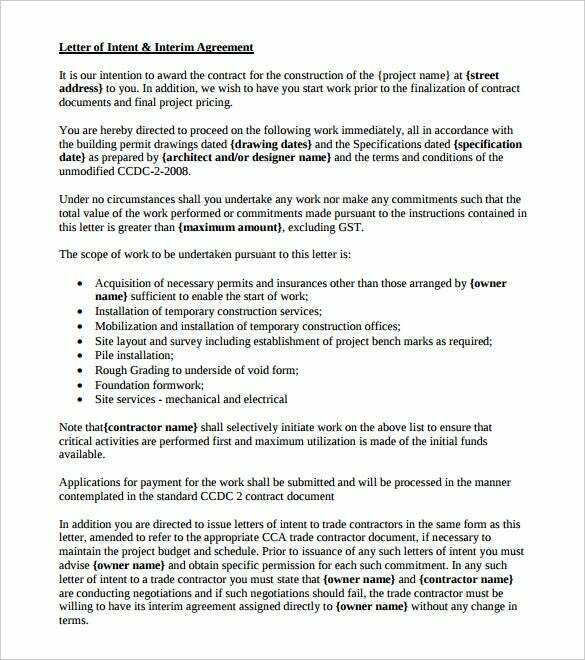 schuettlaw.com This letter is written in to award someone a contract of construction. This file in PDF format is the solution to your writing problem. This file will give you the relevant information needed in writing one. 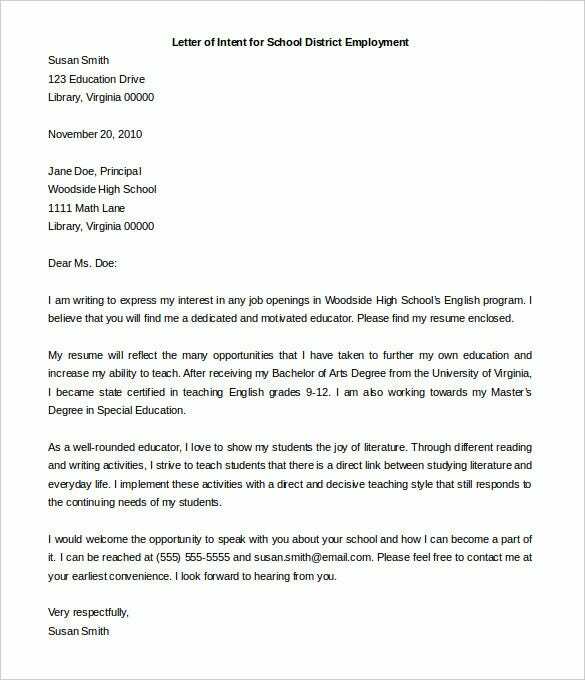 sophisticatededge.com – This intent letter template is designed for teacher employees. The file format of the template is MS Word. 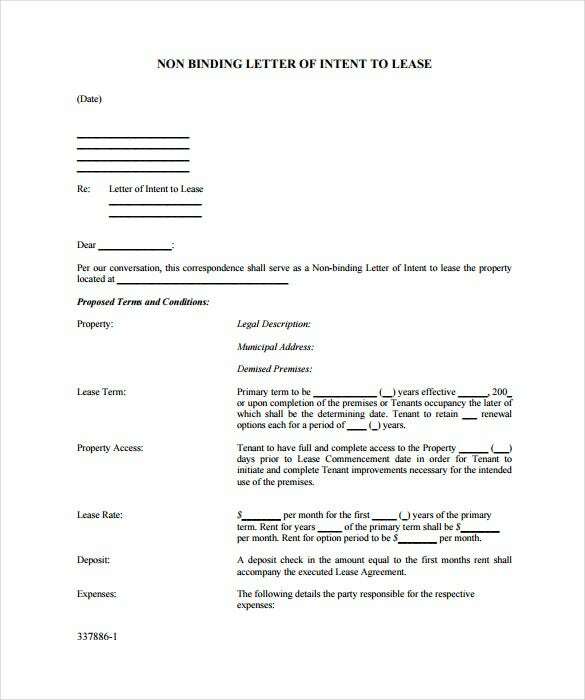 Although the contents of the letter are fully editable and customizable, you must know that the text is provided beforehand in the template. Edit only if you must. wkblaw.com This sample over here is designed and developed for prospective buyers who are showing interest in purchasing a particular real estate property. 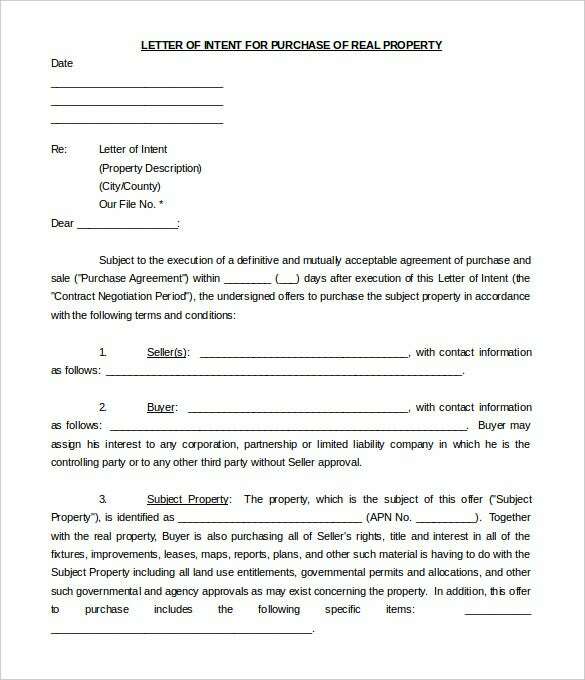 The template is in PDF format and comes with all the necessary details already. 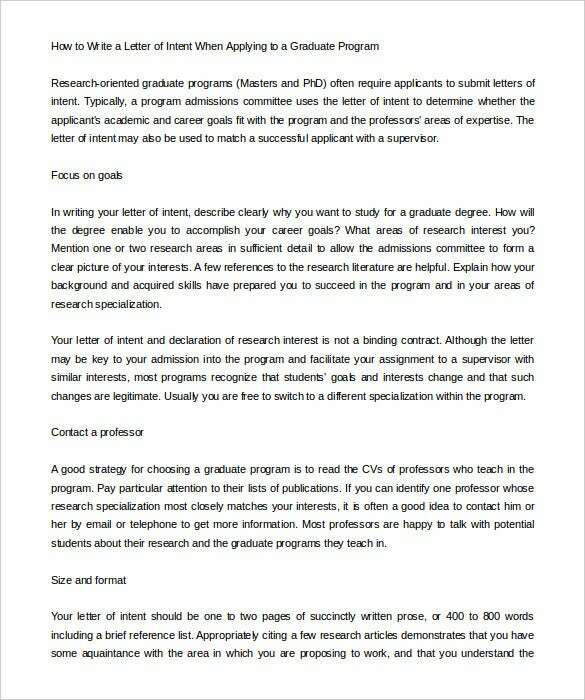 Besides, if you’re at sea about writing a letter of intent, this template will give you tips on how to write one. buzzle.com – This letter is for those looking for employment. This letter may be a response to an advertisement somewhere. This Word format file is convenient to help you achieve that. 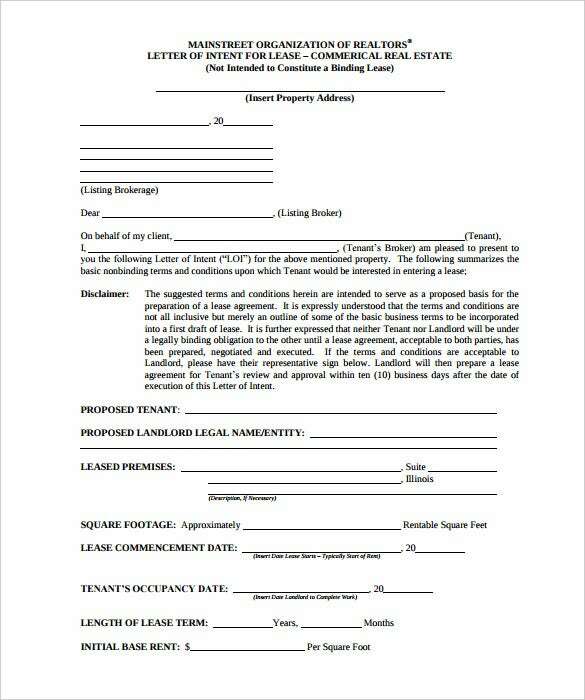 mededits.com – This is a printable letter of intent residency. 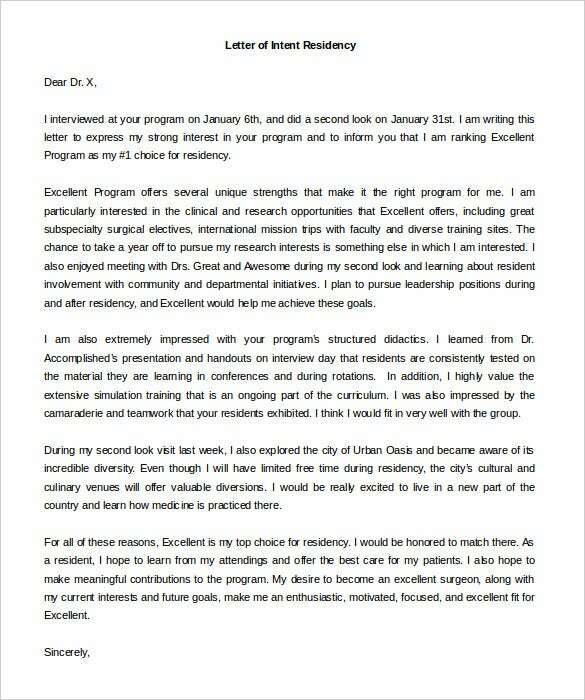 This makes for easier for people trying to write a letter of residency to an institute. This file is in simple Word format. 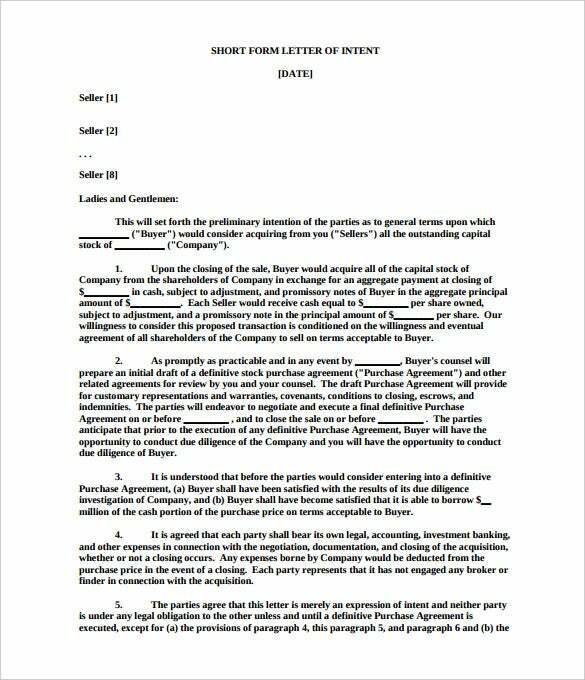 foundletters.com – This is a simple letter of intent job application. This letter is written by people who are looking forward to employment at an institute. The file is in Word format. apps.americanbar.org – This letter is written by people looking to apply for a volunteer work for nurse. This file which is in editable Word format will help you get the writing done. 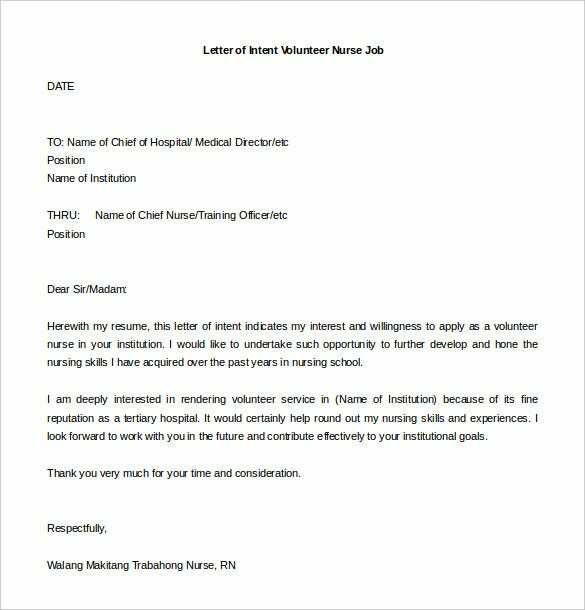 nclex-rn.net – This letter is written by people looking to apply for a volunteer work for nurse. This file which is in editable Word format will help you get the writing done. 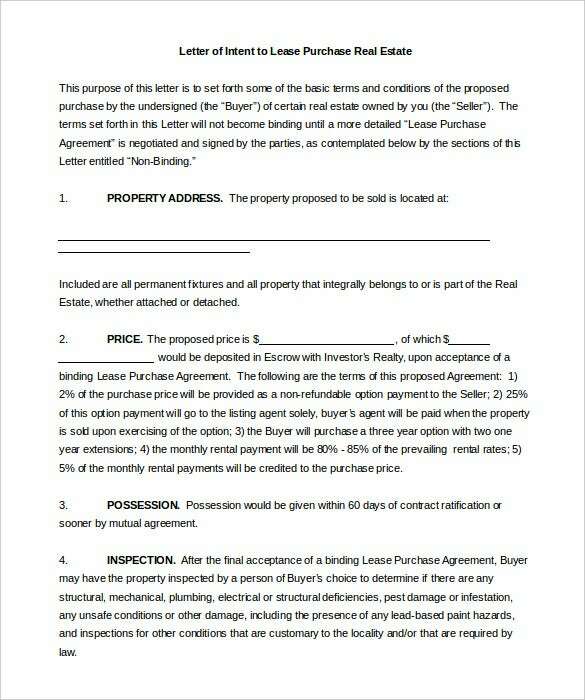 classicrealtyva.com – This letter is to set forth the basic term and conditions for purchase of a property. This letter in Word format will help you achieve just that. It will guide you on the steps to take in writing. 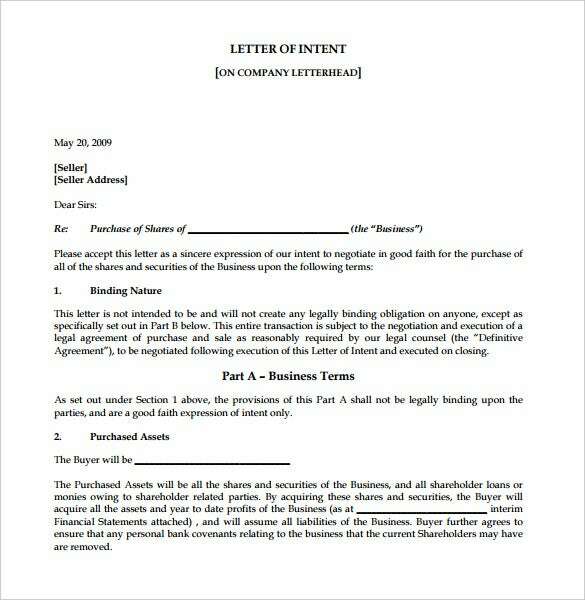 A letter of intent is an interim agreement letter which precedes a deal or a contract to be made. 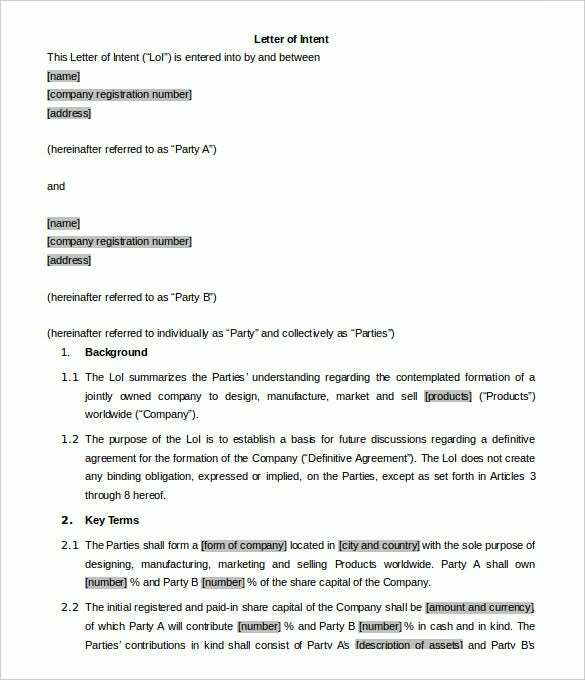 The letter would summarize crucial clauses of the proposed deal & signifies that the parties involved in the agreement are soon to sign a contract. 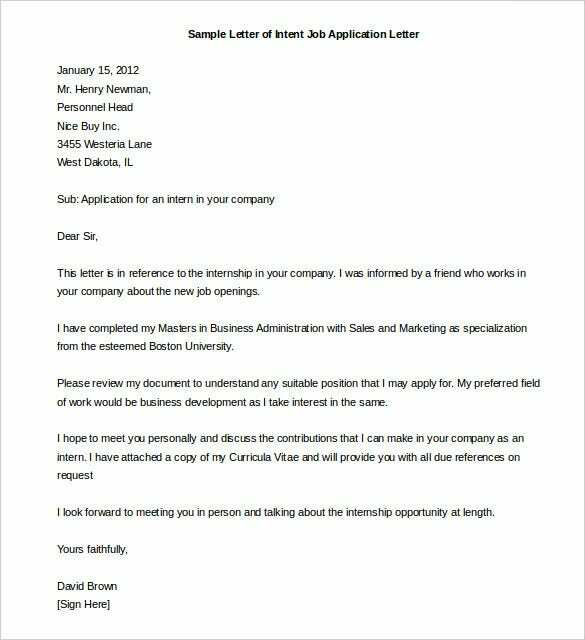 You will get free letter of intent template that will help you to format a perfect letter of intent on a readymade and easily customizable draft. You can also see National letter of Intent. 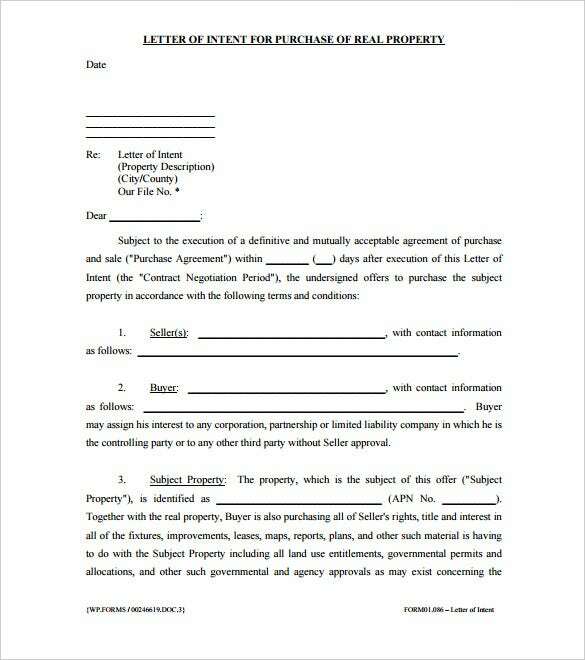 The free letter of intent template Word is especially used in business and real estate transactions. However, you would also need to come up with a LOI while seeking for admission in graduate schools or to secure a berth in NCAA colleges & universities.